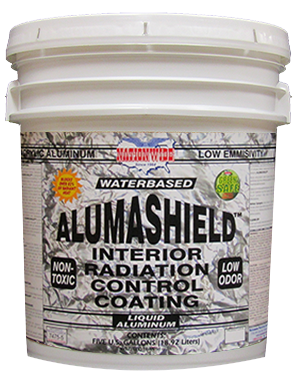 Aluminum filled, water-based, low emissivity, interior radiation control coating (liquid applied thermal barrier) that performs like a radiant barrier. 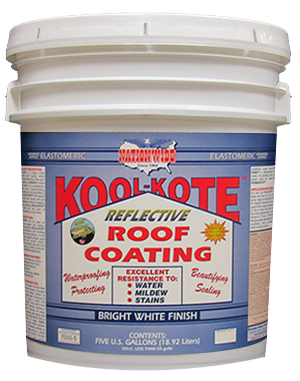 For underside of roof surface or interior walls. Dramatically reduces & blocks radiant heat from entering a structure. Weight per Gallon: 8.9 lbs. Elastomeric Waterproofing Economy Grade Reflective Roof Coating. Excellent Hide, Reflectivity, Adhesion & Mildew Resistance. 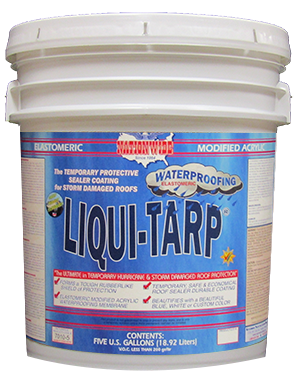 Elastomeric Waterproofing Protective Temporary Roof Sealer for Most Any Type of Storm Damaged Roof. Easy Application for Fast Waterproofing Repairs. 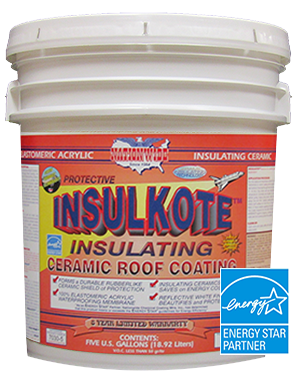 Elastomeric Waterproofing Insulating Ceramic 8 Year Warranty Roof Coating. Excellent Reflectivity, Hide, Adhesion & Mildew Resistance. 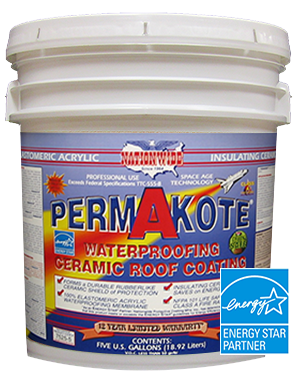 Elastomeric Waterproofing Insulating Ceramic 15 Year Warranty Roof Coating. Excellent Reflectivity, Hide, Adhesion & Mildew Resistance.